Lynette spent her childhood exposed to a world of creativity. Her father was a prominent Architect in the CBD of Sydney, her mother a competent dressmaker and proprietor of an Elna Sewing Centre on the northern suburbs of Sydney. Both grandmothers were avid crafters who taught Lynette to knit, crochet and sew at the age of 8. As a teenager Lynette made crochet berets for friends at school and then exhibited her berets and macramé belts at a fashion store in the Imperial Arcade, Sydney at the age of 16 as a hobby. An idyllic childhood touring the world, observing its beauty and experiencing other cultures moulded her into the artisan she is today, working with the rich colours and textures inspired by nature. Then after many years in a profession as a Town Planner on the North Shore/Northern suburbs of Sydney, Lynette decided to turn to her first love – knitting and craft. With the managerial skills obtained from her career as a Town Planner, Lynette was able to turn her hobby into a successful business. Lynette is highly qualified with an Honours Degree in Urban and Regional Planning; Strategic Planning, Law and Codes of Practice, as well as extensive experience in Textile Arts & Design. In a world brimming with mass produced goods, Lynette is ceaselessly motivated and passionate to create uniquely Australian handmade felt knitted hats and accessories with exceptional craftsmanship. 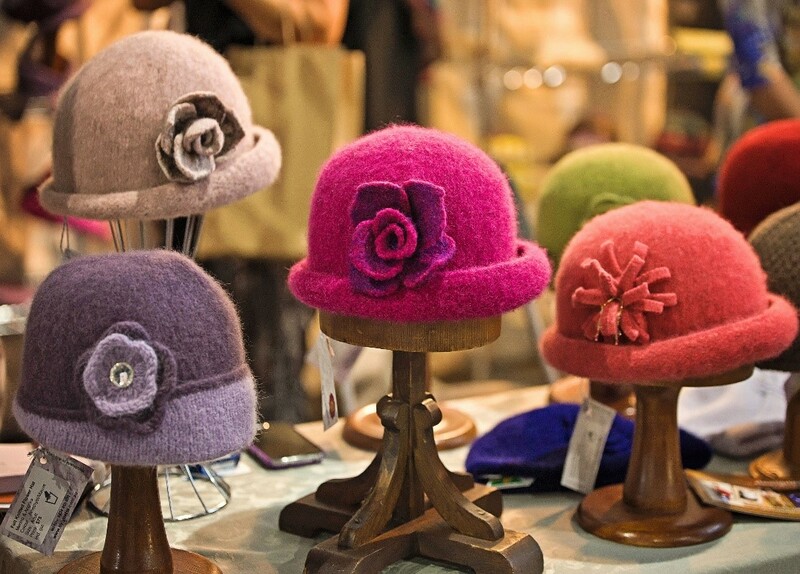 Lynette’s hats and accessories are made from premium quality natural fibres. With a distinctive look her hats make a perfect fashion statement. By Lynette is officially licensed to use the Australian Made logo. 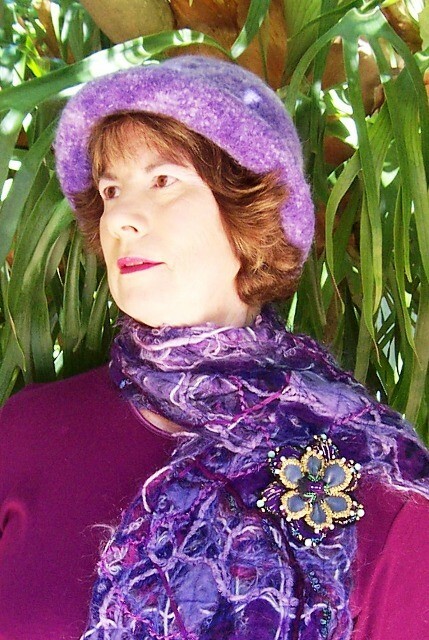 By Lynette's products displaying the Australian Made logo include a range of both classical and modern styles of Felt Knitted Hats and Bags; Felted Accessories; Knitted, Crochet and Woven Accessories; and Fibre Art. With a resurgence in knitting and crochet By Lynette also offers an extensive range of top-of-the-line yarns from reputable yarn companies such as Touch and /Extraordinary Yarns/Zealana which includes the now very popular New Zealand possum yarn, Filatura di Crosa, Prestige Yarns, Anny Blatt, Noro, Louisa Harding, Naturally and Australian Yarn Company/Heirloom, as well as her own designs/patterns as knitting, crochet and fibre art kits. 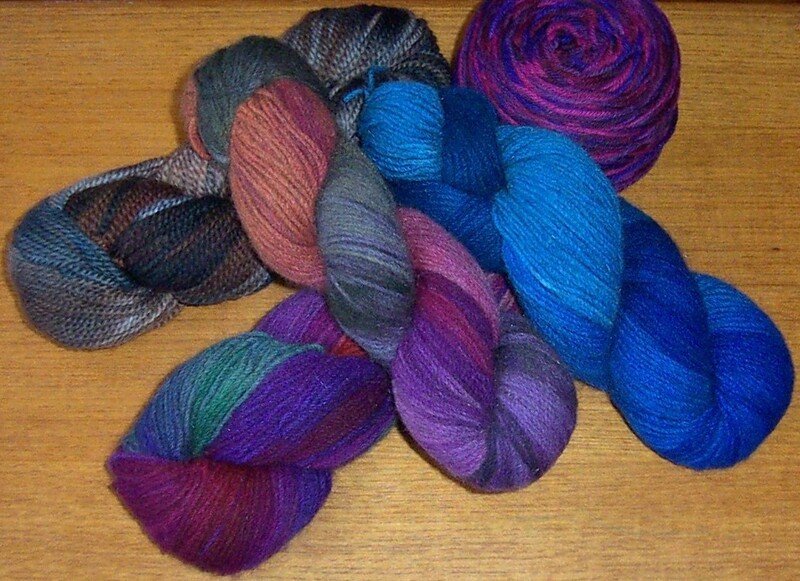 By Lynette also specialises and is an Australian retail supplier of ASHFORD Weaving, Spinning and Textile Craft supplies. Lynette also is a tutor and demonstrates her skills at major craft shows, Guilds and the Sydney Royal Easter Show which draws the crowds. She sees passing on textile skills to the next generation as vital in ensuring handmade craft will not be lost. Lynette is a member of Hand Weavers and Spinners Guild of NSW Inc. (member and tutor); Berry Spinners and Weavers, The Knitters Guild of NSW (retail member), previously EWES (Epping Weavers, Embroiders and Spinners Group); Ravelry, Facebook, Instagram – By Lynette. Lynette Swift trading as By Lynette is also a recognised Artisan at Canberra Handmade Market and Designers on Show. In 2008 Lynette had to undergo spinal surgery and then had a major accident while exhibiting at a Craft Show in 2012. Subsequently has had to undergo numerous surgeries and post medical procedures. However, Lynette's stoic philosophy has not and will not allow any negativity to stand in her way to achieving her goals in life and her enduring passion for creative textiles and craft. Lynette is also actively involved with community and charity groups in the Shoalhaven area. It is the artisan in Lynette that has led her to the handmade life in which craftsmanship is of paramount importance. Lynette invites you to enjoy and share your crafting experiences. Happy online shopping with By Lynette as well as in person at workshops, exhibitions and events.